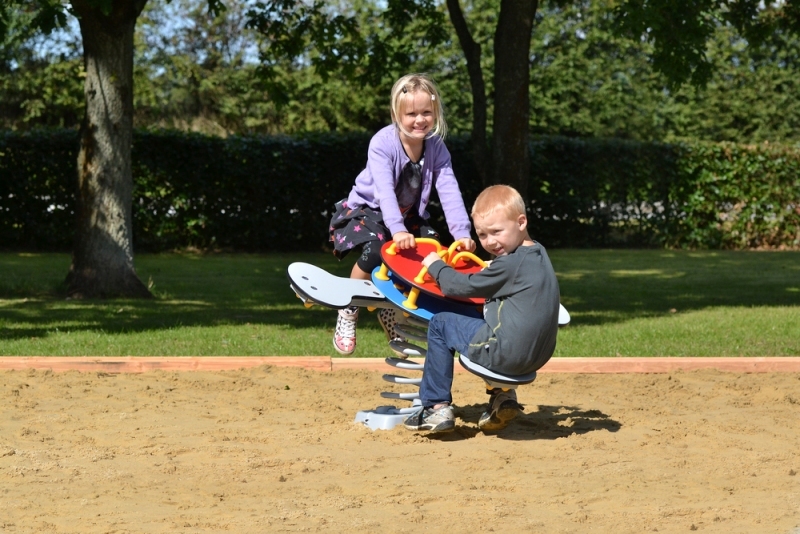 The seesaw springer includes 2 seats and hand grips. 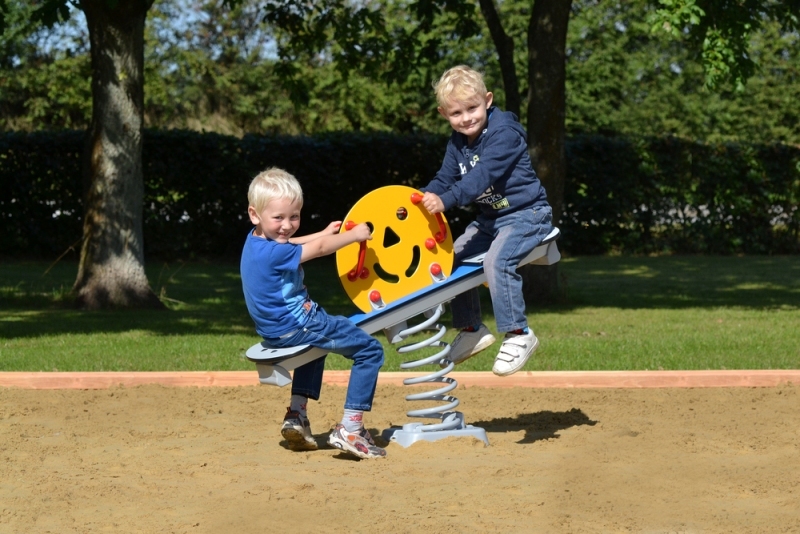 The seesaw springer encourages movement and allows children to practice different ways of moving in response to specific challenges posed by the environment. 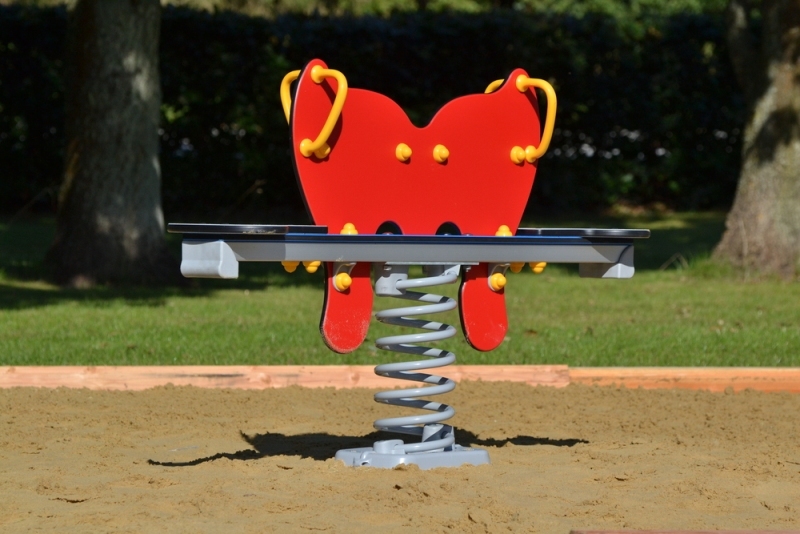 The seesawing motion replicates the rocking motion children often attempt in chairs etc. 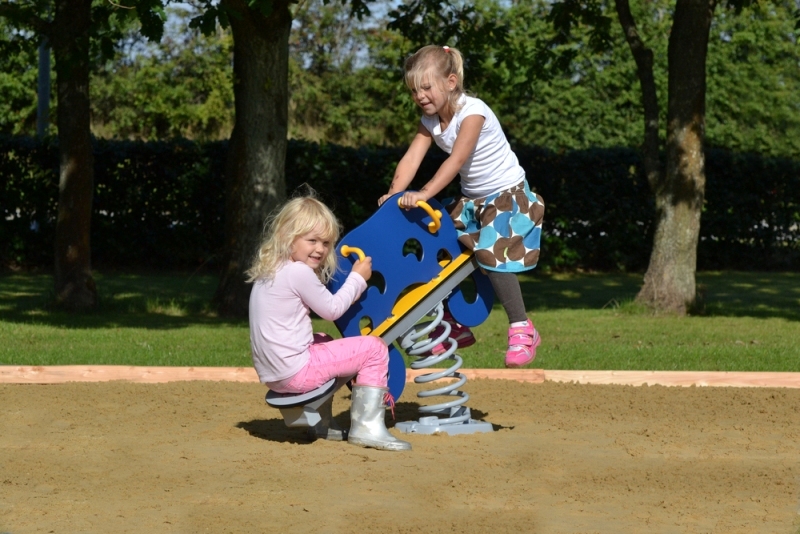 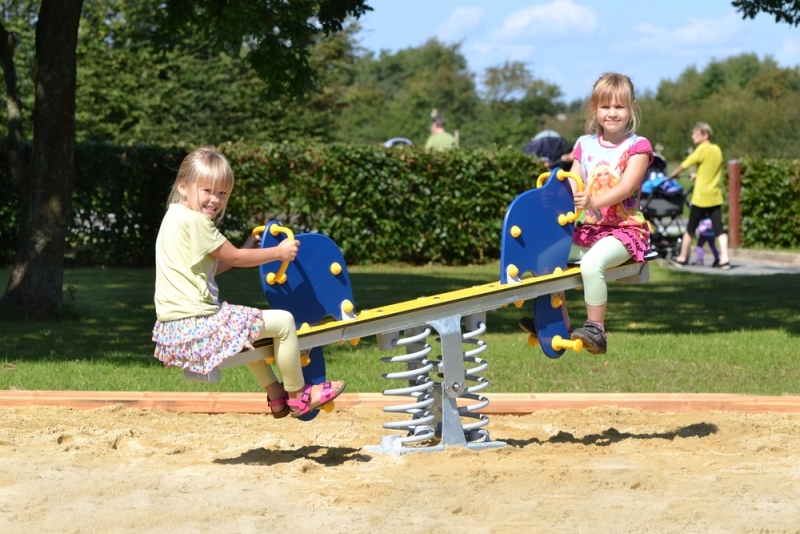 The seesaw springer encourages interaction with other children and promotes co-operation.